The IamExpat Fair The Hague 2019 will take place in the Grote Kerk on Saturday November 9. From 10am to 5pm, the fair will host stands from a wide range of businesses and organisations as well as a series of free workshops and presentations. The Hague is a thriving hub for expats living and working in the Netherlands. As the country’s political and diplomatic capital, the city is home to many international companies and organisations, attracting professionals from all over the world. The Grote Kerk in The Hague, with its distinctive tall tower, is an iconic landmark and one of the city’s oldest buildings. 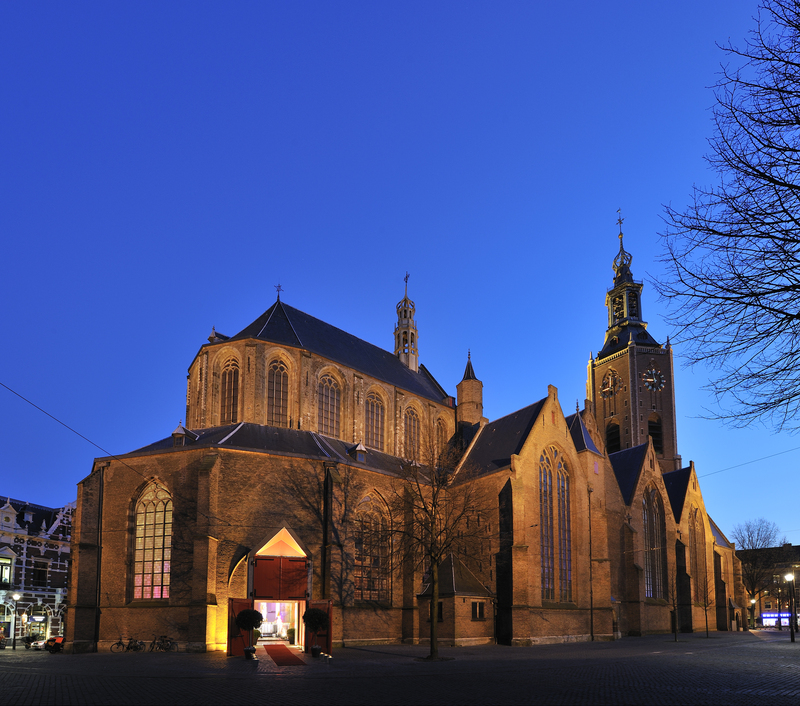 Dating back to the 14th century, the Grote Kerk hosts concerts, cultural events and exhibitions such as the Rewire Festival, Museumnacht Den Haag, the International Whisky Festival and the Art Deco & Design Fair. During the IamExpat Fair, the impressive and historic spaces of the Grote Kerk with house exhibitor stands, workshop venues, lounge areas, food stands and a play space for kids. Located in the historic city centre, the Grote Kerk is easy to reach from all over The Hague, either on foot, by public transport or car.